Just yourself and comfortable shoes, water bottle, sunscreen, passport, camera. Comfortable walking shoes, sunhat in season, sunscreen. We will pick you up from your hotel in either Jerusalem or Tel Aviv and transport you to the airport in Tel Aviv. There we will take a domestic flight from Ben Gurion, Tel Aviv to Eilat. After landing and finishing the immigration process you will be met and assisted by our licensed English speaking guide / Driver. 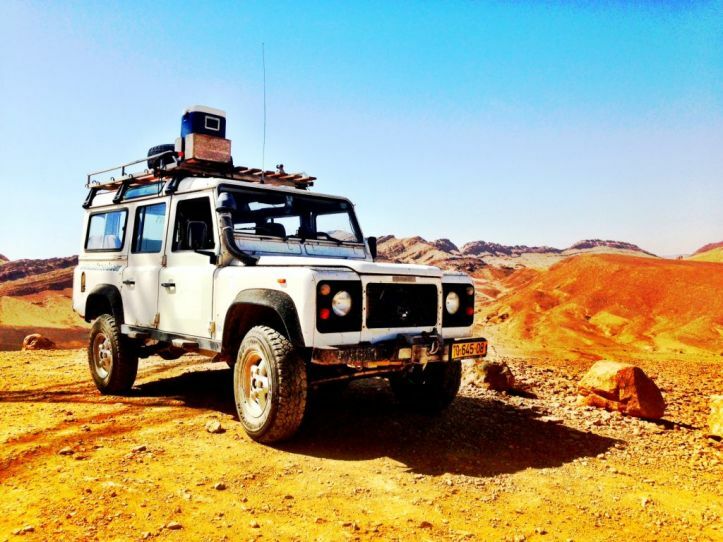 With your guide you will transfer to and cross the Arava border. 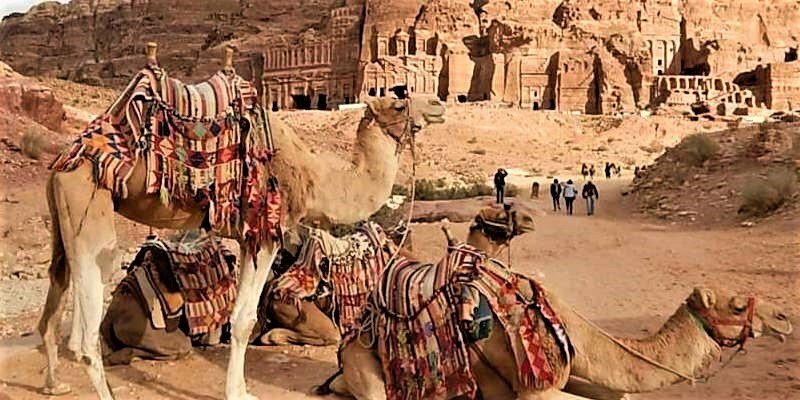 Once crossed, you’ll meet with our Jordanian licensed tour guide and a professional Chinese translator who will transfer you to Wadi Rum with a new AC 15-18 Seater bus. 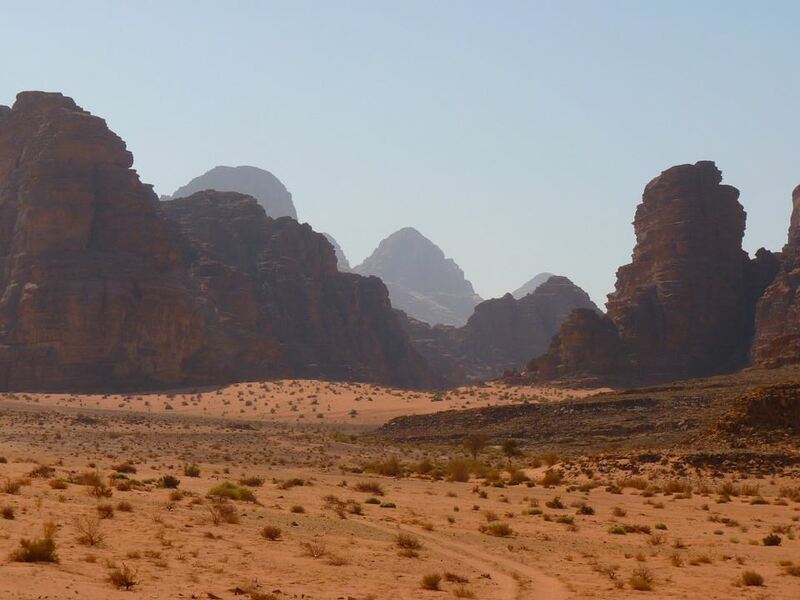 We continue our trip to Wadi Rum to go on a Wadi Rum Jeep Tour. 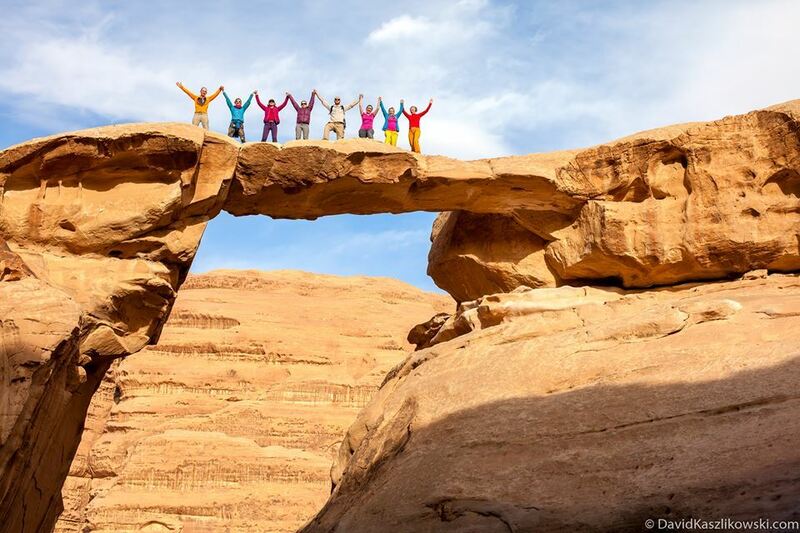 Take the Wadi Rum Jeep Tour and explore the most spectacular desert landscapes anywhere in the world, a wilderness of red sand dunes and rock formations that leaves a deep impression on everyone who sees it. 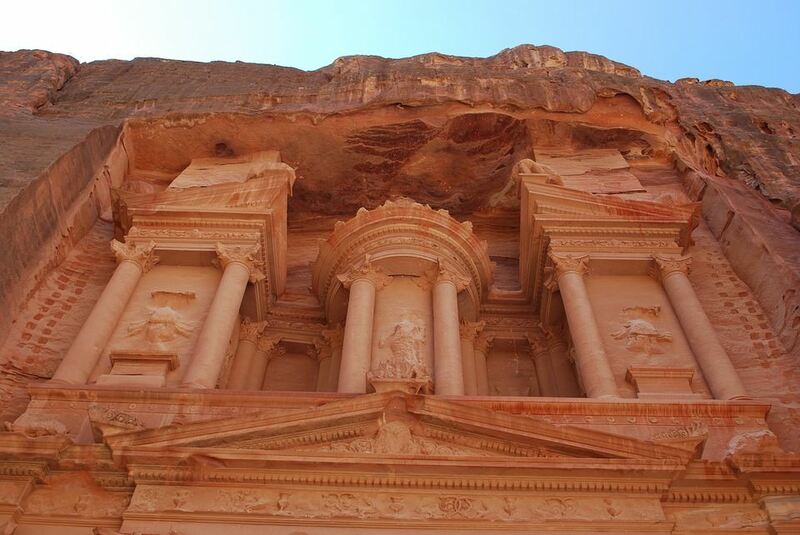 After spending the night in a Luxurious Bedouin, we will pick you up and transport you to Petra. 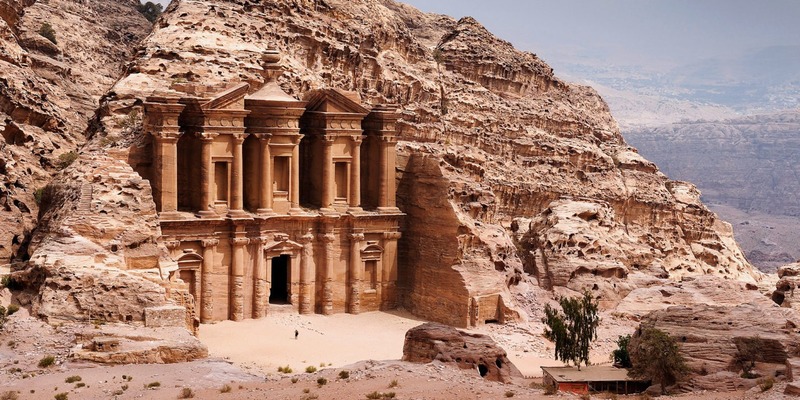 We will have a walking tour of Petra, the stunning Nabataean city, lost in time for almost two thousand years before being re-discovered in the 19th century. 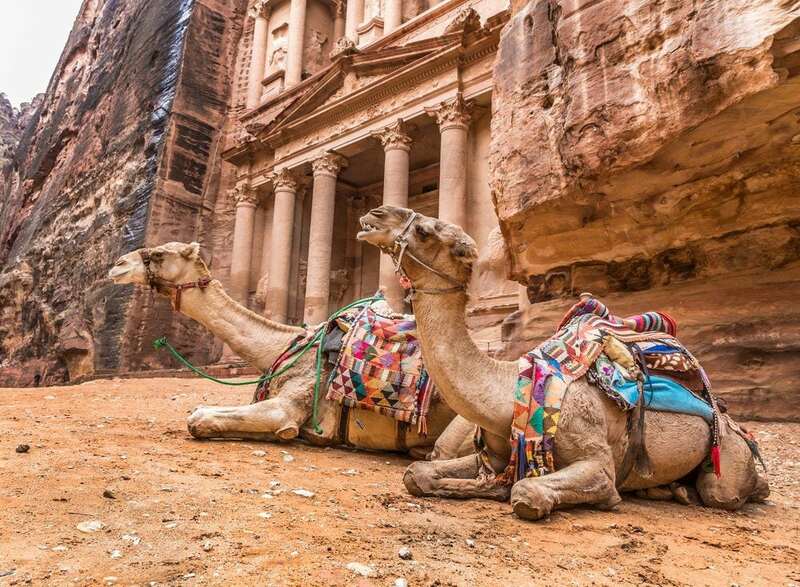 One of the new seven wonders of the world, Petra is a city carved into the rose-colored sandstone cliff faces of the surrounding desert valleys. 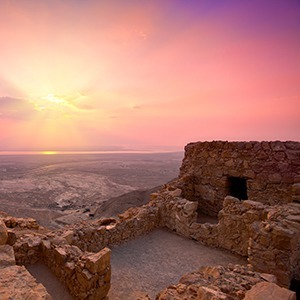 When the tour comes to an end we will transport to the Eilat airport to take a domestic flight back to Tel Aviv. Safety: Tel Aviv has a very low rate of street crime and pickpocketing. Guides: Check out the guide page here. Food: Tel Avivians tend to be health-conscious foodies. Restaurant fare usually features fresh local ingredients and Mediterranean flavors. Pick up some mangos or oranges for a refreshing snack. Participants: The tour is suitable for just about everyone of any age, including non-swimmers and those with limited mobility. Worth Noting: The majority of Tel Aviv residents speak at least a little English and will be happy to chat with you about their city. 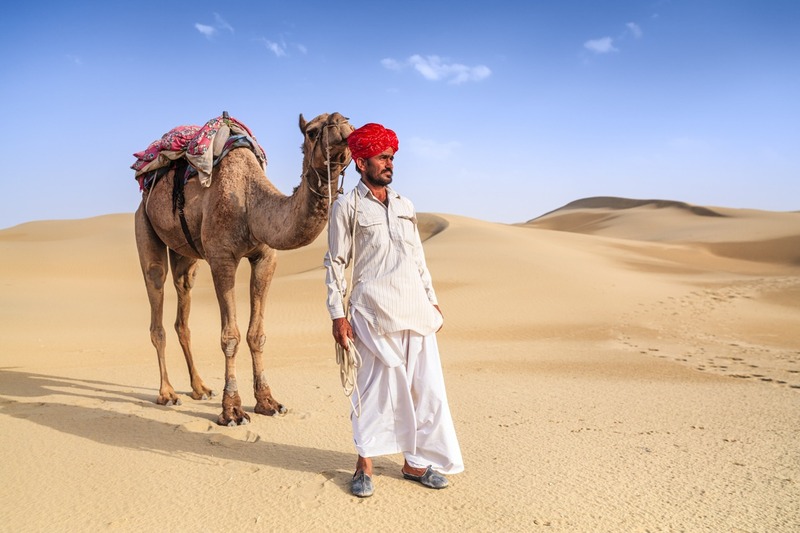 Your guide will get the ball rolling by initiating conversations with various interesting individuals along the way — people representing all walks of life and an assortment of beliefs. Ana A, Barcelona. February 2017. Asaf was a great guide. He is very knowledgeable and passionate about the history of Israel. 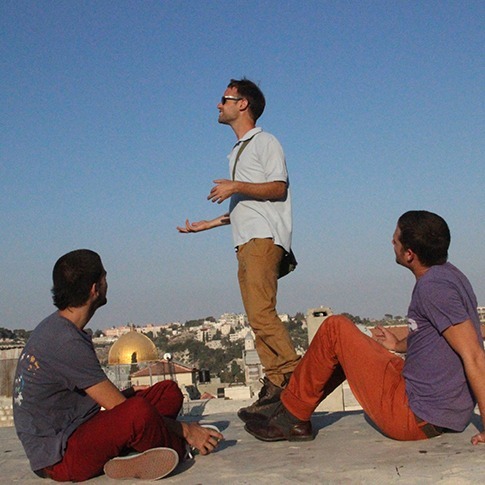 My partner is a huge history buff and Asaf was never stumped by any of his questions…not an easy feat! Asaf was our guide today in Tel- Aviv. 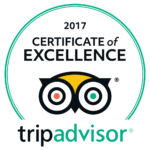 He is a really knowledgeable guy with a great personality and nothing is to much trouble, he will make your experience great- highly recommended!!! !